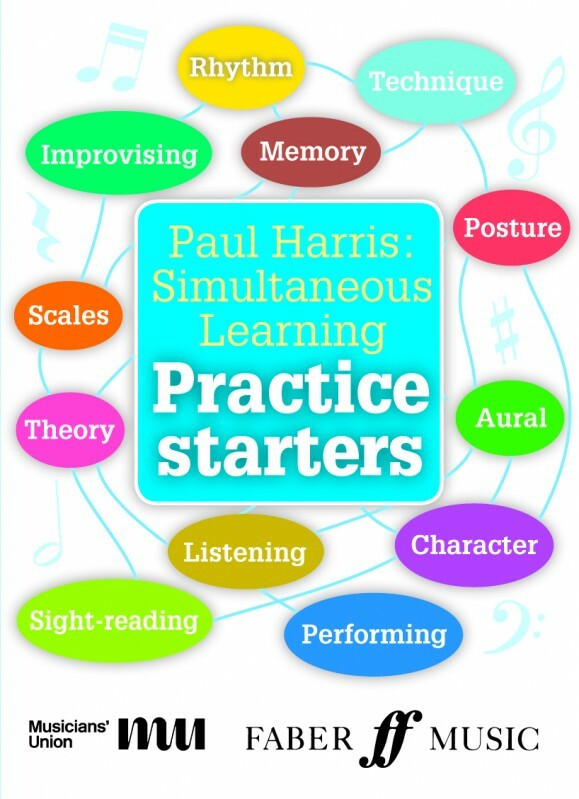 Paul Harris's Simultaneous Learning Practice Starter Cards are a fun, imaginative way to kick-start music practice sessions and lessons. 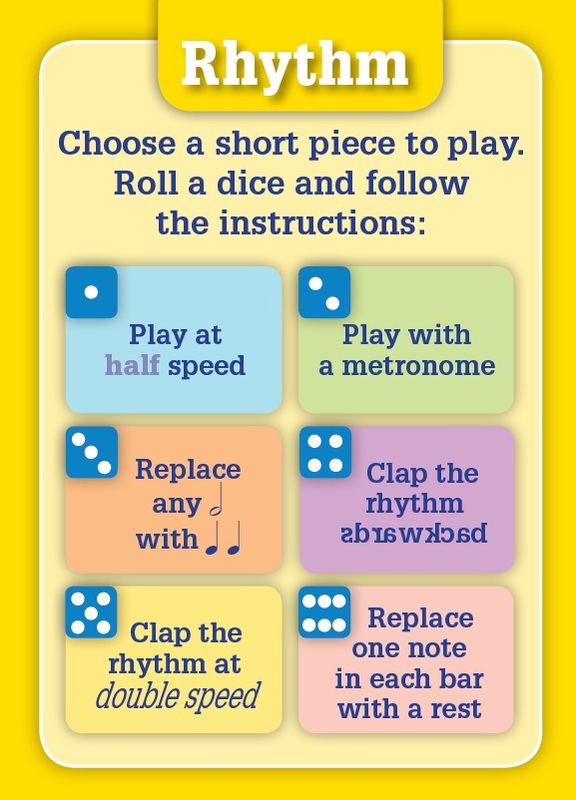 Simply pull out a card, follow the instructions and start making music! Based on the renowned Simultaneous Learning approach. 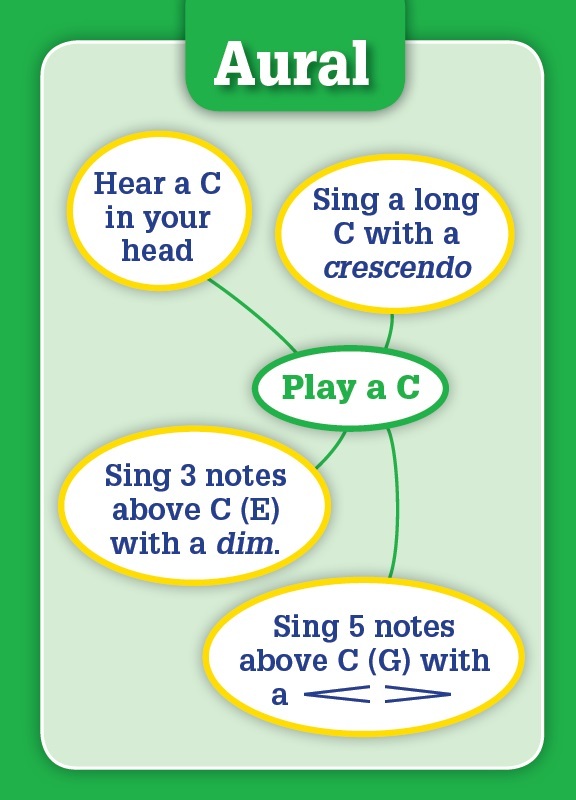 Connects and develops all areas of musical learning. 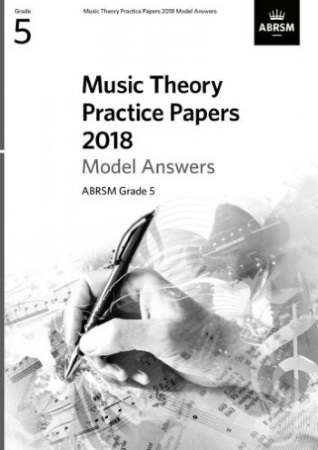 Covers scales, aural, theory, listening, performing and much more. 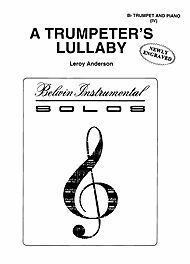 Suitable for age 7 / established beginners upwards. 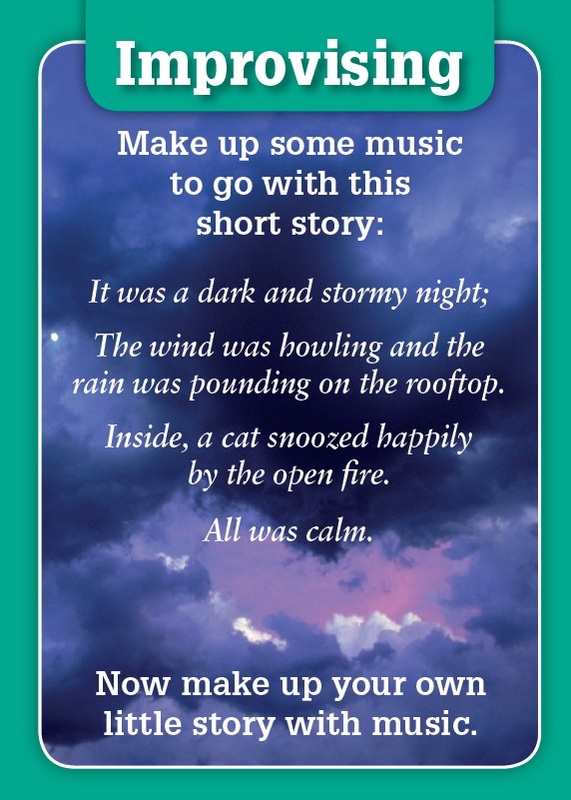 Pack of 52 cards.